General Motors’ Chevy Bolt will be “practical,” according to Darin Gesse, its marketing product manager. The Bolt will serve to accomplish the everyday needs of the driver with an efficient battery and an inexpensive list price of $42,795. The car also produces zero-emissions, minimal engine noise, and gets to 60mph in 6.5 seconds, making it relatively more potent than many high-octane classic vehicles. General Motor’s latest entry-level electric will hit the markets sometime on 2017, arriving first to Oregon and California. 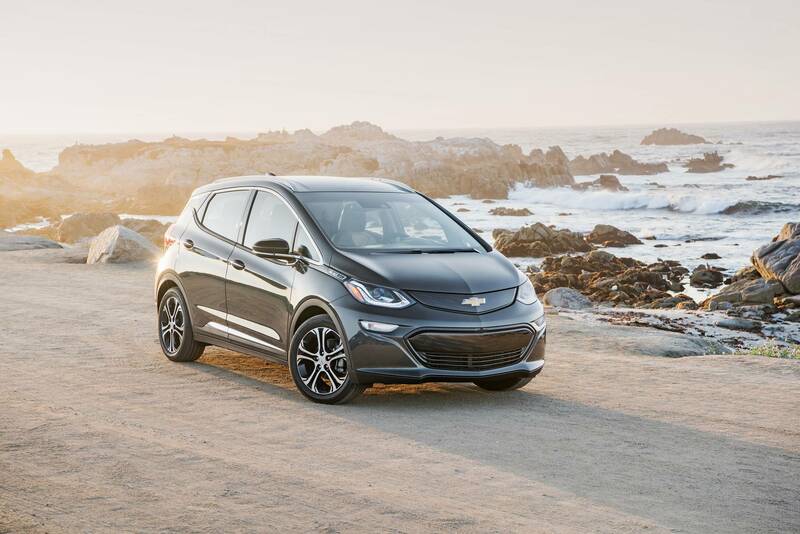 2017 Chevrolet Bolt EV, Image credit: General Motors. Currently, there are no pre-orders for the Chevy Bolt, which is clearly a misstep on GM’s part, seeing that Tesla, the leader in electric vehicles, is especially careful with its pre-order stage as it creates expectations, secures sales, and shows confidence in their product. The 2017 Chevy Bolt is a four-door hatchback, compared to the Mazda5 in being a crossover vehicle. It can travel 238 miles on a single charge of its 60kWh lithium-ion battery, being fully chargeable in 60 hours from a regular outlet and 9.5 hours from a specialized 240-volt Level 2 charger. The Chevy Bolt not being available for preorder shows that GM is only scratching the surface of the electric vehicle market, while Tesla, the leader in the field, has a firm and aggressive approach toward anything that signifies innovation in such a new area of expertise. 2017 Chevrolet Bolt EV. Image credit: General Motors. One of the most prominent factors that come into play when buying an electric vehicle is the price. For Chevy, an electric vehicle is, in essence, more expensive than buying a regular petrol car. Because the cost of gas is so low at this time, electric car owners will have to wait at least 20 years to regain the full amount that they spent for not choosing a petrol car of comparable performance. On the other hand, an electric vehicle is much more comfortable and is relatively more secure, both physically and financially. Currently, oil prices are at their lowest in decades. The price of oil is an economic indicator of conflict where the main exports are oil and petrol-based products. For instance, in 2016 we see that Venezuela, Iraq, and Syria are in a deep political and social crisis, where these three countries are some of the largest oil producers and exporters. Whenever these conflicts end, the price of the oil barrel is expected to increase and electric vehicles will become a very attractive purchase. 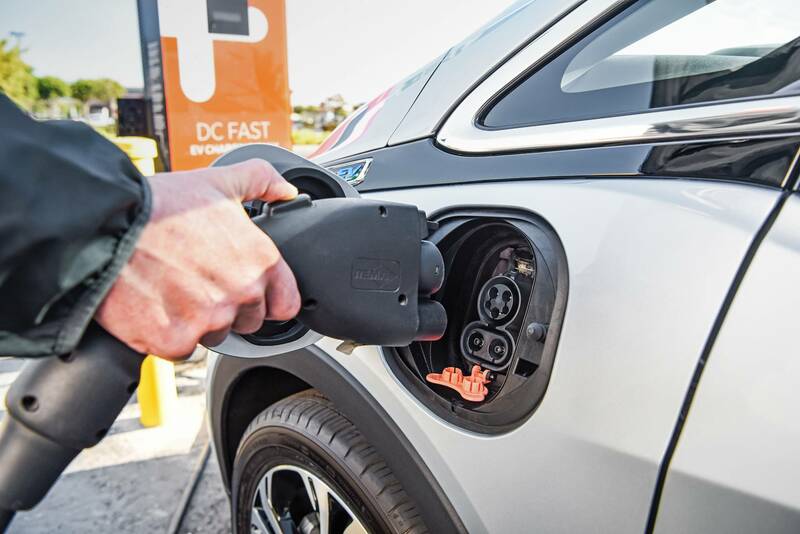 According to the U.S. Environmental Protection Agency, a Chevy Bolt can save its user $450 per year on fuel at the price of $2.13 per gallon. On the other hand, insurance prices for electric vehicles are at least 10 percent higher, resulting in a $310 saving per year, which could be easily surpassed if you changed a daily large coffee in the morning for a medium-sized one. The Bolt will feature a 10-inch touchscreen with Apple CarPlay and Android Auto, making it a modern vehicle at best. It will also include an emergency braking system, lane centering aid, and pedestrian detection. Even if it will not feature an advanced autopilot feature, the Chevy Bolt is surely a great car for going electric, and perhaps it will set the pace for General Motor’s entry in a market that it knows from scratch, only requiring to adapt itself to what customers desire and the current state of technology.